Nowadays, a lot of homeowners are more concerned about chipping paint in the living room or the noisy pipes overhead. They often neglect the conditions of many fixtures at home; in particular, the furnace. One of the biggest risk factors for faulty furnace is old age. Repairs and, better yet, replacements done by professionals are necessary. Without the needed services, the furnace may become a cause of inconvenience and fire hazard instead of a source of comfort. 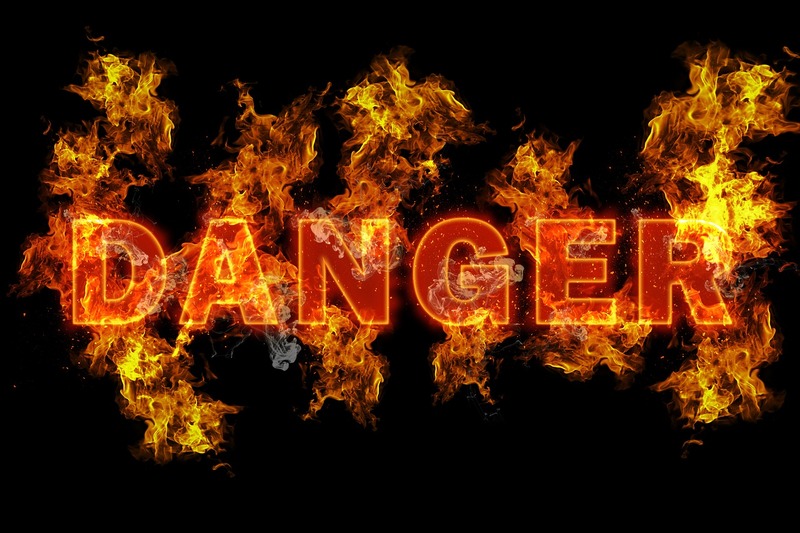 Because of the danger they pose, homeowners like you should be aware of the signs of a problematic furnace. Aside from the signs, you should also know how to manage the possible problem. This knowledge can reduce your risk of experiencing one of the most destructive disasters: house fires. 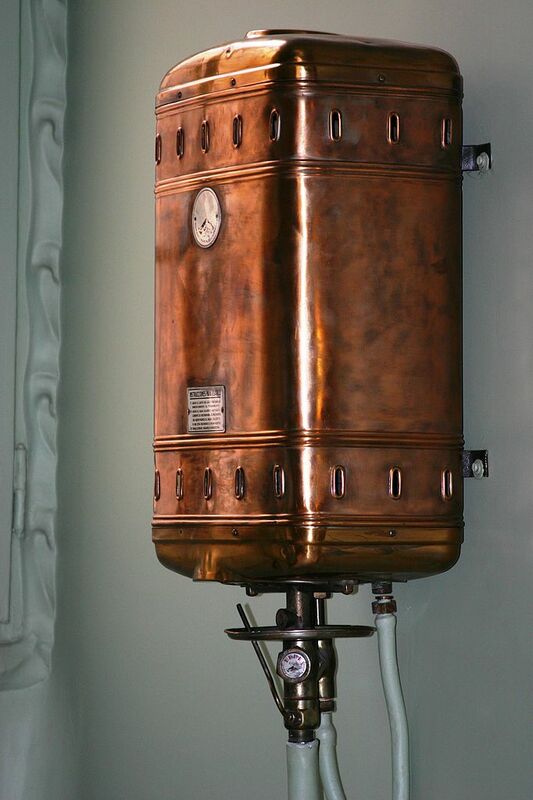 A furnace is traditionally built to last for 15 to 20 years. The problem is, many homeowners don’t know how old their furnace is because they bought an old home and didn’t ask their realtors about it. You can ask the previous owner or the realtor to know the age of the furnace. Another option is to hire a professional furnace inspector. Nevertheless, if you’re curious and want to do a bit of assessment, you can observe the operation of your furnace for a month or two. If they have leaks, operate with so much noise, require lots of fuel to run, and outdated safety features, they’re likely beyond a decade old. During wintertime, they can cause high utility bills as well. It also pays to know the following fire risks from having an old furnace. The space around a furnace is essential in providing ample airflow that is needed in its combustion process. However, it’s typical for some homeowners to accumulate things around the furnace. These things often include wood, boxes, cloths, and shelving. Homeowners tend to disregard the needed space of their furnace during summertime when it’s not used. When winter arrives, homeowners forget about the combustible items around their heat source. As a result, an overheating furnace may spark a fire and spread it, thanks to the items around. Old furnaces are more likely to cause this because they’re more prone to overheating. Minimize the risk of having this problem by not turning your furnace and its surroundings a form of storage, whether it’s combustible or not. If you have a propane tank, be extra mindful of the placement of paper, cloth, boxes and other combustible items in your basement or wherever your tank may be. Furthermore, don’t take your propane tank for granted. Even if it’s empty, you shouldn’t just store or dispose it improperly. Otherwise, it may cause an explosion. One of the common characteristics of an old furnace is a pilot light that doesn’t automatically go off. As a result, when this feature encounters a problem, it may spark a small light among other problems it may cause. In contrast, a brand-new furnace has a safety switch that’s integrated into its system. In case the pilot light becomes faulty, the safety switch will turn it off. For some, this is a form of inconvenience. But when you think about it, a little discomfort won’t hurt, but a problematic pilot light can put your lives and your home in danger. If you suspect a malfunctioning pilot light, hire a professional furnace inspector to make a thorough assessment of your fixture. In case the assessment affirms your suspicions, it’s best to buy a new furnace. The upfront costs that cover the furnace purchase and services needed are bound to be more expensive than getting a temporary fix. Your safety, comfort and lower utility bills will far outweigh such costs in the long run. 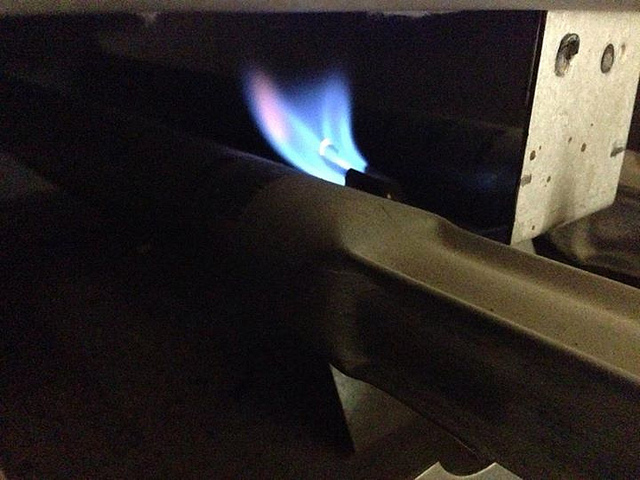 Many furnaces still operate with the help of natural gas. This power source is usually hard to detect though. The bad smell that comes with the gas is the only sign of leakage that homeowners can sense. Old furnaces are at a high risk of parts that will break down. Worn out parts pave the way for gas to leak. You may oversee small rust in a pipe or a tiny scratch in your glass window. 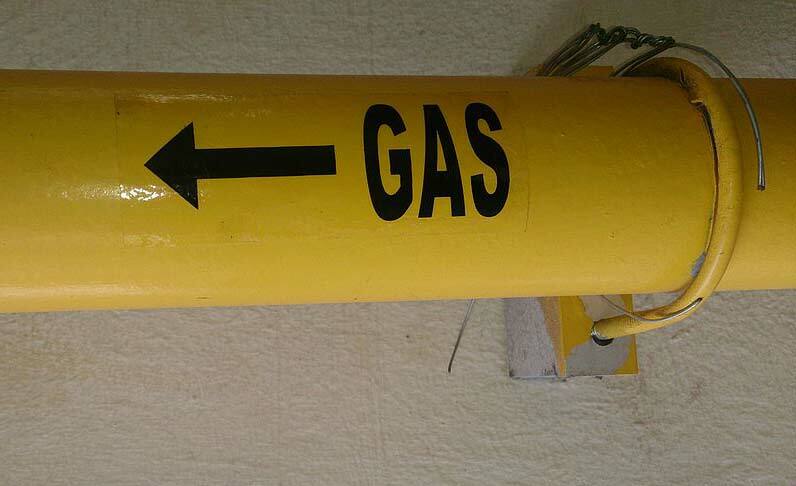 However, you can’t disregard a small gas leakage. The size of leakage doesn’t matter; big or small, it will still cause an explosion that is often followed by a house fire. A furnace inspection covers assessment for possible gas leakage. If you’re worried about this problem because of a bad smell or a chronic flu symptom, voice your concern to the professional inspector. Proper use and maintenance will greatly reduce your furnace problems. For your maintenance needs, it’s always more cost-effective to hire professionals. Contact All Seasons Heating & Air to schedule a furnace inspection, repair or replacement.